With Ashampoo UnInstaller 6, you can finally install and try out and uninstall applications without worry. Even better: Get rid of unwanted software instantly at the click of a button! Experience the most extensive installation monitoring technology to date and remove applications without a trace. Categories: Special Offers, Uninstallers. Tag: Ashampoo. With Ashampoo UnInstaller 6, you can finally install and try out and uninstall applications without worry. Even better: Get rid of unwanted software instantly at the click of a button! Experience the most extensive installation monitoring technology to date and remove applications without a trace. The newly developed snapshotting technology enables you to trace system modifications with great speed and incredible attention to detail. And don’t forget system maintenance: Numerous integrated maintenance tools will help keep your system lean and fast. Setup files downloaded through the Internet frequently include unwanted add-ons that are installed along with the main application. These add-ons not only clog up your system but can pose veritable security risks! Ashampoo UnInstaller 6 detects these add-ons and allows you to easily remove them! 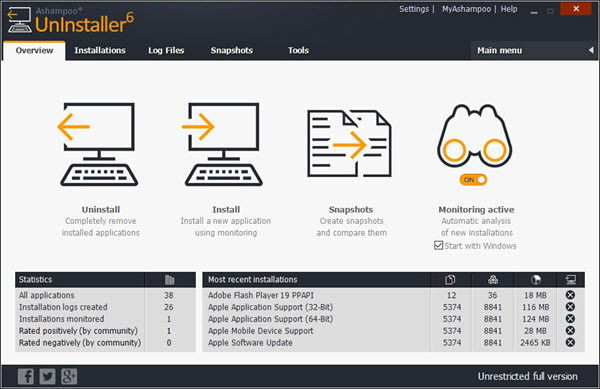 The automatic built-in system analysis enables Ashampoo UnInstaller 6 to monitor installations without slowing down your system. As soon as a setup begins, any copied files or added Registry entries will be meticulously logged. It will only take a single click to completely remove the program later. Think of snapshots as detailed inventory lists of your system. And Ashampoo UnInstaller 6 won’t miss a single file or Registry entry. Create two chronologically spread apart snapshots and compare them to view any changes made during that time. Track down errors or find particular Registry values, you name it, it’s all there! An UnInstaller for beginners? You got it! 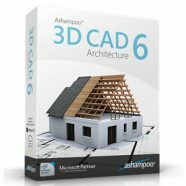 Ashampoo UnInstaller 6 is usable by anyone, no prior knowledge required, thanks to its brief tutorials, automatic features and smart user guidance. Whether you “only” need to uninstall a few programs or seek to acquaint yourself with the intricacies of the Windows Registry database – UnInstaller 6 is the program for you. Because security shouldn’t be reserved for experts only. 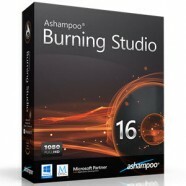 Ashampoo UnInstaller 6 monitors and logs program installations to ensure safe and complete removal without file remains. But even installations that weren’t logged can be safely removed thanks to an advanced deletion module that thoroughly scans for no longer needed Registry entries and files that would otherwise remain on your machine. Modern software installations frequently include nested setups that install multiple programs in parallel. 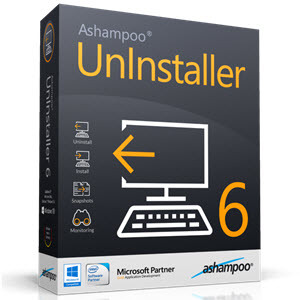 Where most of our competitor’s products fail miserably, Ashampoo UnInstaller 6 shines and fully logs even the most complex of installations giving you the option for the first time to remove individual program components. It’s your machine so you should decide what stays and what goes!